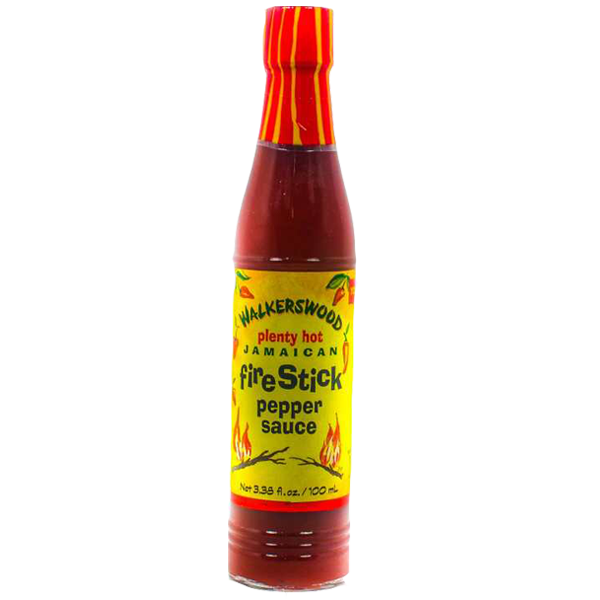 This is a classic Jamaican hot sauce which is great for adding a little west-indian heat to any meal. It's hot but not overpowering and is a fantastic addition to most sauces and marinades. 1.Combine salt, black pepper and cumin to season the chicken. 5.Allow wings to drain before tossing into Firestick Hot Sauce. 6.Combine butter, lime/lemon and Firestick Hot sauce. 7.Allow to simmer on/medium/High for 5 minutes. 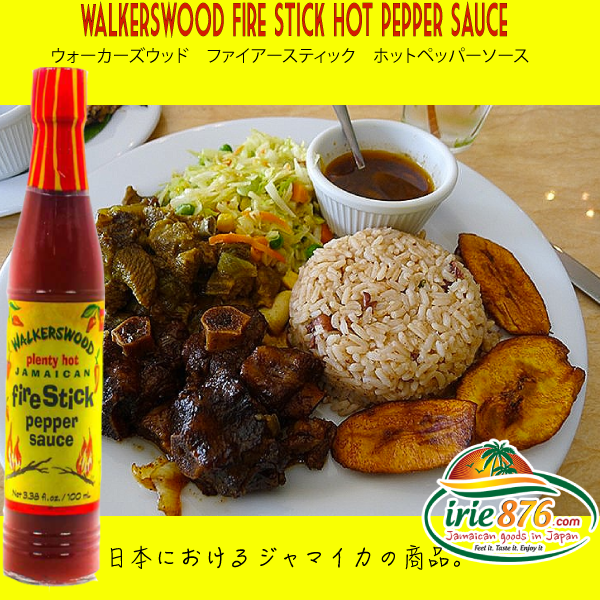 This is a classic Jamaican hot sauce which is great for adding a little west-indian heat to any meal. It’s hot but not overpowering and is a fantastic addition to most sauces and marinades.